Celebrate cuisine at more than fifty-five restaurants throughout Newport and Bristol counties. Stoneacre Brasserie. Photo courtesy of Erin McGinn. In its twelfth year, Newport Restaurant Week has become a favorite among residents, fellow Rhode Islanders and travelers looking to celebrate cuisine of the Classic Coast throughout Newport and Bristol counties. Enjoy a variety of traditional and innovative local flavors from Nov. 2–11 through a two-course prix fixe lunch for $20, three-course prix fixe dinner for $35 and a selection of three-course “premier menu” prix fixe dinners for $50. In addition to an increasing number of participating restaurants, Newport Restaurant Week is working with two nonprofit community partners this year, Eating with the Ecosystem and Strawless by the Sea. 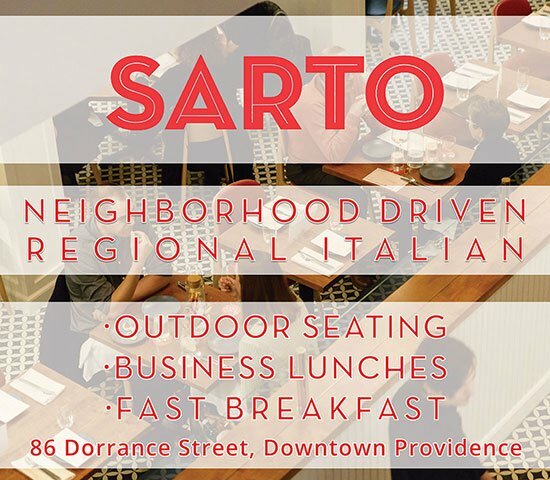 Bar and Board Bistro is another new restaurant located in downtown Newport, from Alex and Ani founder, CEO and Chief Creative Officer Carolyn Rafaelian, which will be serving lunch and dinner prix fixe menus for Newport Restaurant Week. 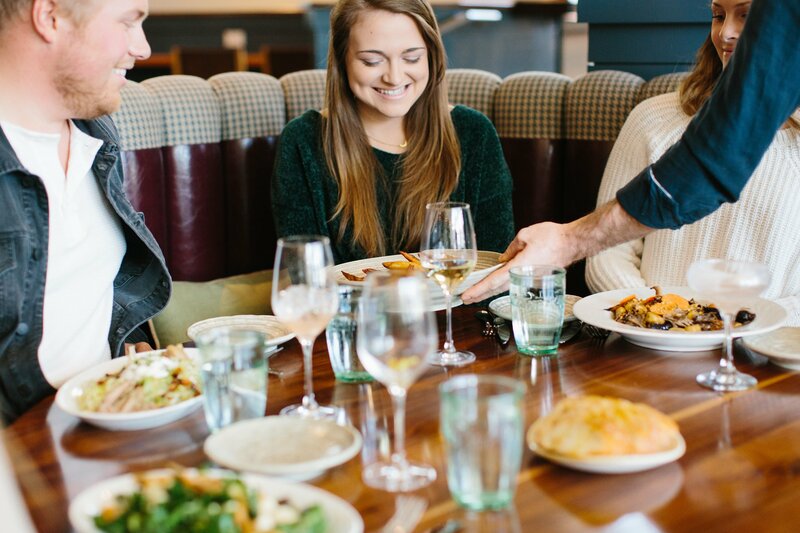 “We are very excited to be a part of Newport’s restaurant scene and love the opportunity to jump right into our first Newport Restaurant Week!” says Clayton Canning, general manager at Bar and Board Bistro. With more than fifty-five restaurants, we understand it can be hard to find just the right place for your dining experience. And that only scratches the surface. With so many more choices to choose from, there’s something that will appeal to anyone’s palate. Diners, chefs and restaurateurs can interact with one another throughout the event by using the hashtag #NPTRestaurantWeek on Facebook, Twitter and Instagram. For an ongoing, real-time index of observations and images throughout the destination, users can include the hashtag #TheClassicCoast in their posts.